Spawforths have secured the allocation of the largest mixed use development site in North Wales. 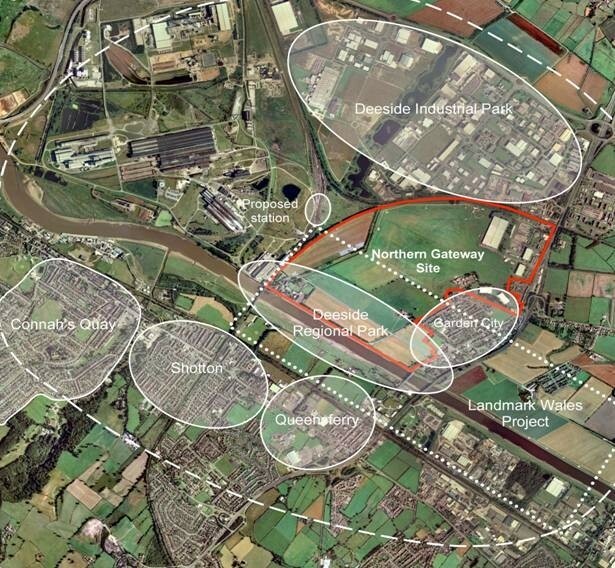 The former South Camp and Corus sites at Deeside have now been identified for over 3 million square feet of employment space and some 650 houses as part of a strategic regeneration solution for this Gateway into North Wales. Spawforths led the consultant team in preparing a Development Brief for the site and acted as Lead Expert Witness at the Flintshire Unitary Development Plan Inquiry.